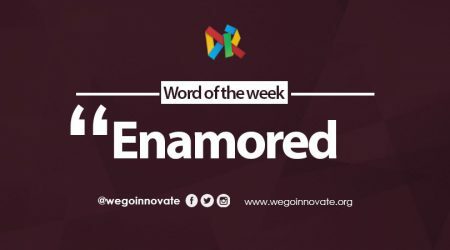 In this month I will be providing you with a variety of new words of our 21st century that Oxford’s online dictionary has taken notice of, and that are derived from popular culture in our digital age. Given their contemporary nature, some of these words may not come with specific historical origins. But that is not entirely the case with today’s word, which is Acquihire (noun) /akwɪˈhʌɪə/. The word acquihire refers to an act or instance of buying out a company primarily for the skills and expertise of its staff, and not just for the products or services it supplies. 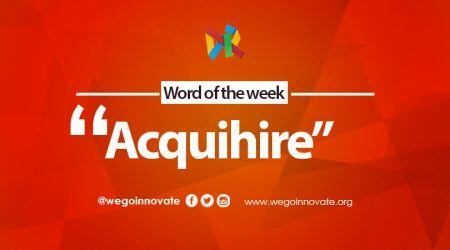 Acquihire is an early 21st century English word coined out of a blend between the words acquisition and hire, both of which are Old English words. 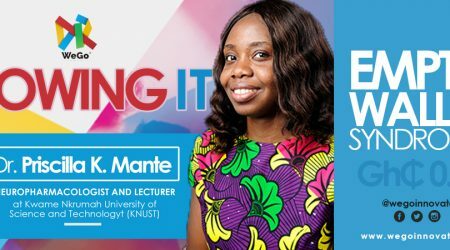 “The start-ups are being acquihired in a bid to harvest their talent,” is an example of the use of acquihired in a sentence.